Homeless in Liberty Park. © 2014 Suzanne Graham Storer. Clay, 23 x 14 x 10 inches. This high relief sculpted portrait was hung in 2015 at Lantern House, a homeless shelter and soup kitchen in Ogden, Utah. I met this gentleman at the local downtown park on a summer`s day here in Ogden, Utah. He was passing through town and could use the dollar bills I gave him in exchange for posing for me. This large contemporary figurative portrait sculpted in very high relief captures the quiet dignity he had in the face of the tentative nature of his situation. Four patrons of the Lantern House shelter recently posed as models for a new sculpture commissioned by Ogden City. The wall sculpture will depict two men working, watched by a loving mother and daughter, and will be installed in the cafeteria. Our hope is that when people see the love and success depicted, they will identify with it and their spirits will be lifted. 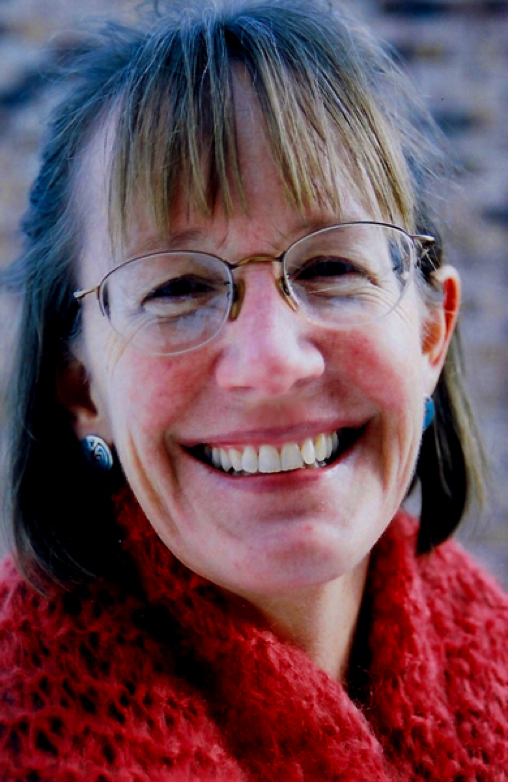 Suzanne Graham Storer is a member of the Unitarian Universalist Church of Ogden.